Bright amber orange color. Sweet aromas of orange bundt cake, vanilla funnel cake, spiced pear jam, root beer float, and apple and cherry pie filling with a round, crisp, sweet light-to-medium body and a sleek, medium-length tangerine soda, orange Jell-O, apricot preserves, and candied apple finish. A fruity, easy-drinking cocktail. Bottom Line: A fruity, easy-drinking cocktail. 88 • Amrut Old Port Deluxe Rum 42.8% (India) $19.99. 91 • Amrut Deluxe Old Port Rum 42.8% (India) $19.99. 92 • Amrut Two Indies Rum 42.8% (India) $25.99. 92 • Drouet et Fils VSOP Grande Champagne Cognac 40.3% (France) $65.00. 94 • Drouet et Fils XO Ulysse Cognac 40.3% (France) $140.00. 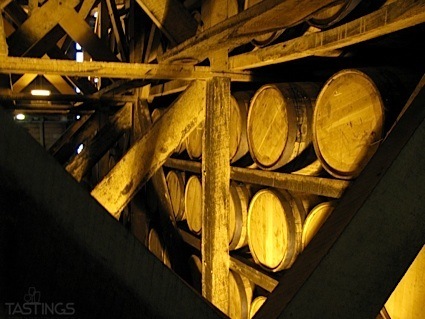 97 • Drouet et Fils Paradis de Famille Hors d’Age Cognac 42.3% (France) $230.00. 84 • Le Madre Sweet Vermouth 15% (Spain) $22.99. 87 • Le Madre Rosé Sweet Vermouth 15% (Spain) $22.99. 91 • Mahon Gin 41% (Spain) $36.99. 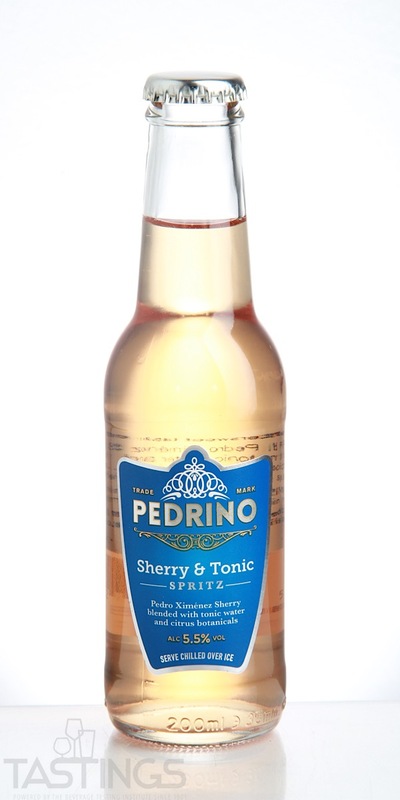 86 • Pedrino Sherry & Tonic Spritz 5.5% (United Kingdom) $4.50. Pedrino Sherry & Tonic Spritz rating was calculated by tastings.com to be 86 points out of 100 on 5/7/2018. Please note that MSRP may have changed since the date of our review.